Piet Mondrian's art is world renowned. There's also something about his style that makes it irresistible to try to replicate with code. William Kolomyjec was another great pioneer of generative art. 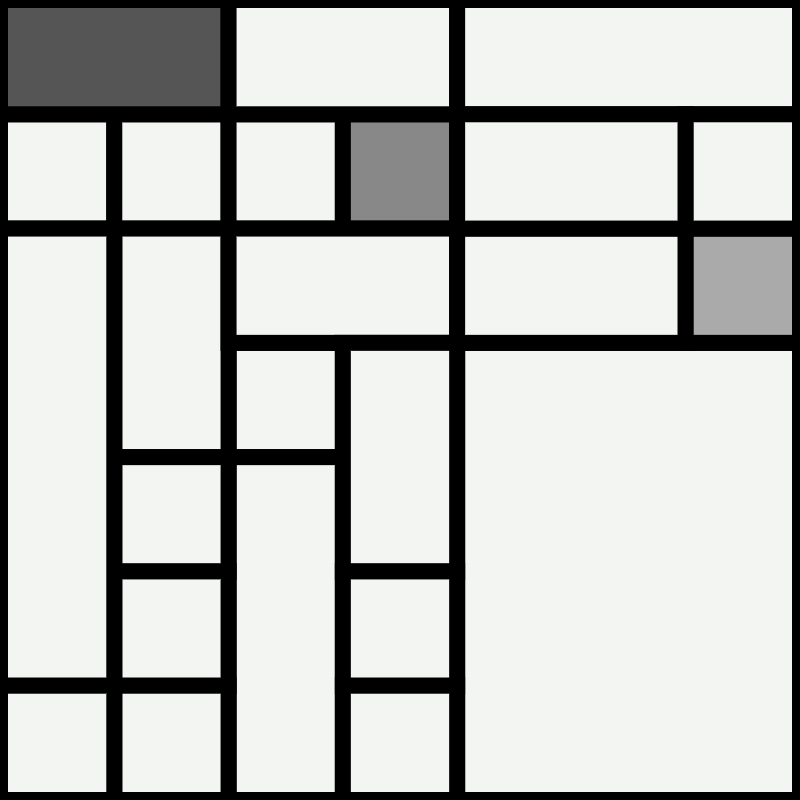 This piece, "Hypnotic Squares", is a great example of recursion in action. Packing circles into a tight space gives a beautiful effect, and it's not nearly as complex as it looks! There's no real generative art showcase complete without something from Vera Molnár, one of earliest pioneers of digital art. Triangular meshes are the foundations of 3D modeling, but building one doesn't require trigonometry craziness. 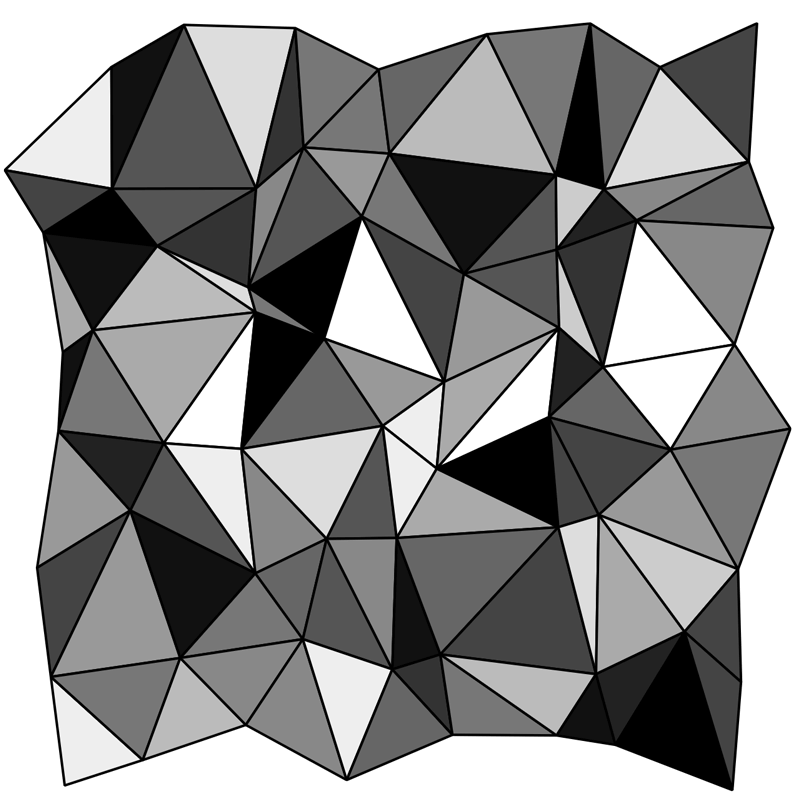 Georg Nees was one of the pioneers of computer art. Cubic disarray is a perfect example of how generative work can be simplistic and powerful at the same time. We've all seen this album cover in one form or another. Come and see how we can make a simple version of it. This demo is one of the most simplistic yet beautiful pieces of generative art you can make. It's kinda famous in its own right, appearing on books and on all sorts of devices.